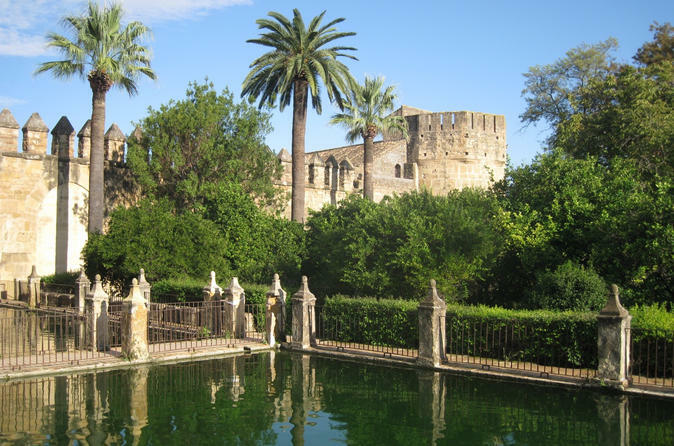 This walking tour through the streets of Cordoba allows you to get to know the history and traditions of this intriguing city, with its beguiling mix of Roman, Arabic and Spanish history. 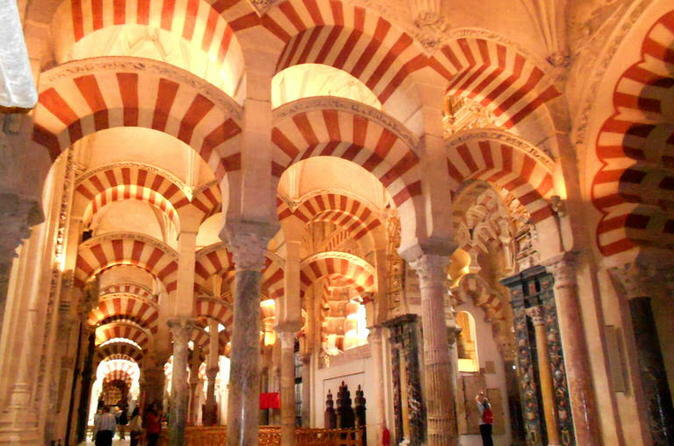 See top city attractions like Cordoba Mezquita (cathedral-mosque) and Alcázar de los Reyes Cristianos. 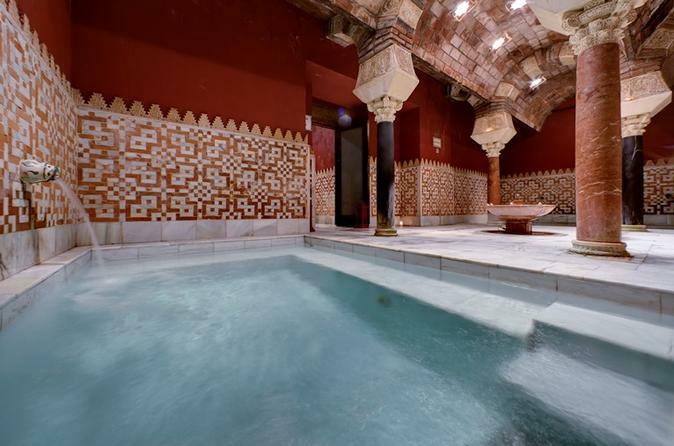 If you want to submit to total relaxation after your tour, upgrade to include 2.5 hours at leisure inside Baños Árabes de Cordoba, one of the city’s Arabian baths with thermal plunge pools and a steam room. 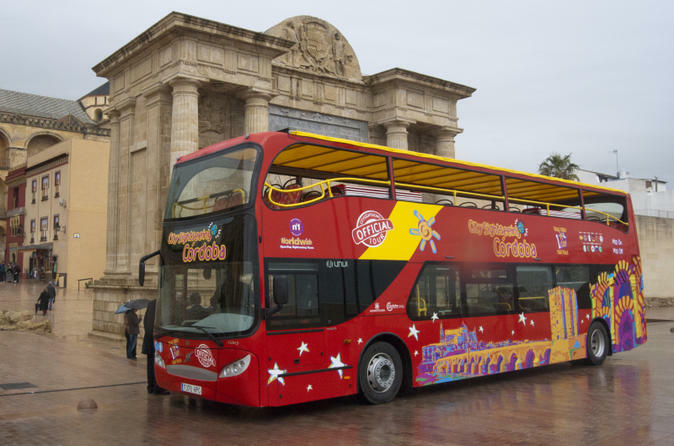 There is no better way to see Cordoba than on this City Sightseeing double-decker, hop-on hop-off bus! 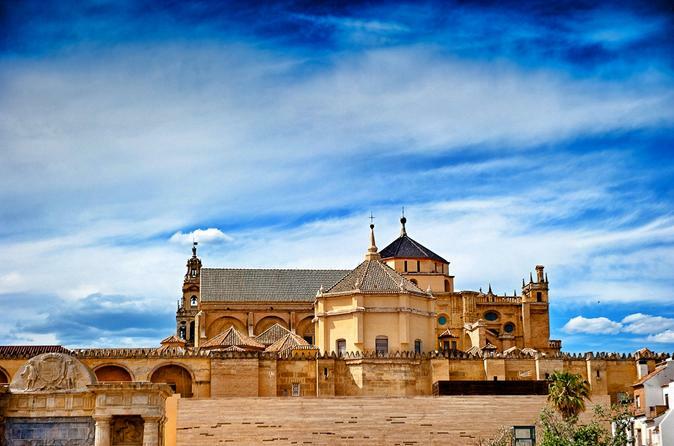 See top Cordoba attractions on this comprehensive sightseeing tour, such as Mezquita (the cathedral-mosque of Cordoba), the Roman Temple of Cordoba, Calahorra Tower and much more. Hop on and off as many times as you like at any of the 17 stops around the southern Spanish city for either 1 or 2 calendar days of sightseeing! 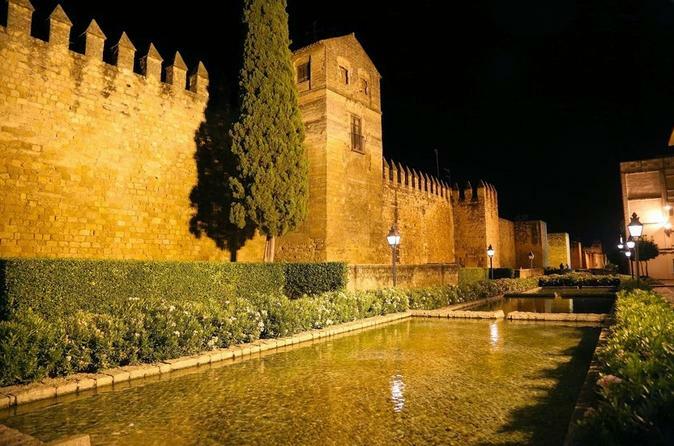 Take this delightful evening walking tour around the old town of Cordoba. Your tour guide will take you to different locations such as the Roman Bridge and Jewish Quarter. Leave the tour with extensive knowledge regarding this beautiful city. 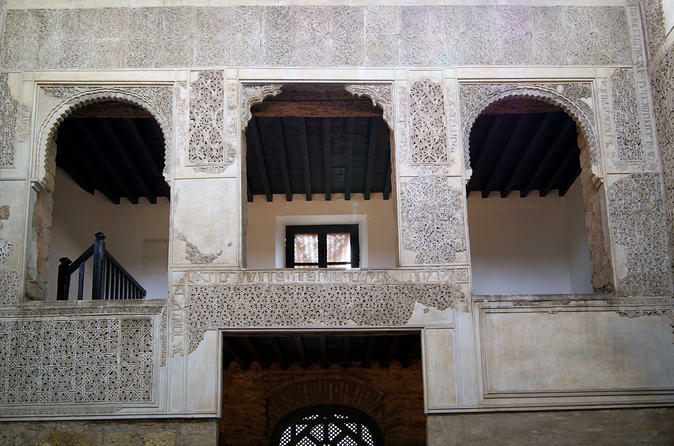 Join the Historical Cordoba Guided Walking Tour and see the most unique locations in the city such as the Cathedral and former Great Mosque of Cordoba, a building declared a World Heritage Site. 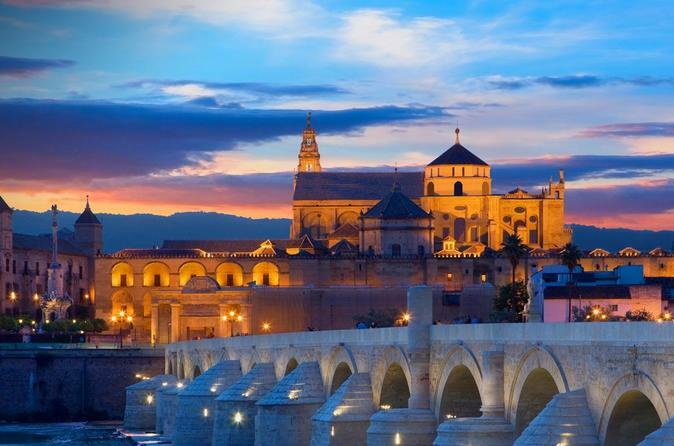 Make the best of your stay in Cordoba! Walking tour of the most important monuments of Cordoba: Fortress of Catholic Monarchs (inside), Jewish Quarter (streets), Synagogue (inside) and Mosque-Cathedral (inside). Walking tour to the Jewish Quarter (streets), Synagogue (inside) and Mosque-Cathedral (inside). 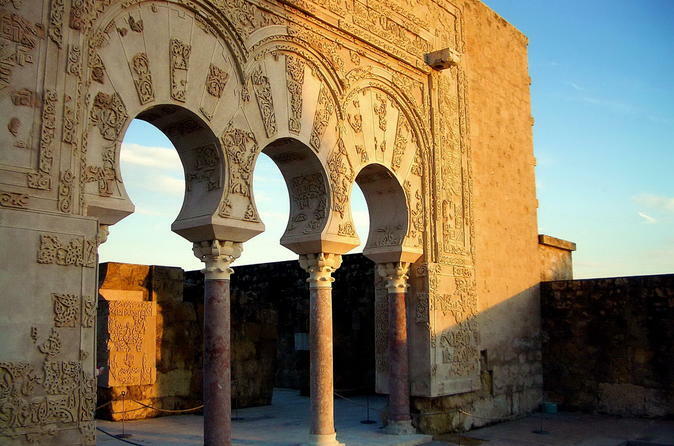 Guided tour to Medina Azahara, the Bright City, where the Caliphs of Alandalus have lived and received the most important ambassadors of the world. 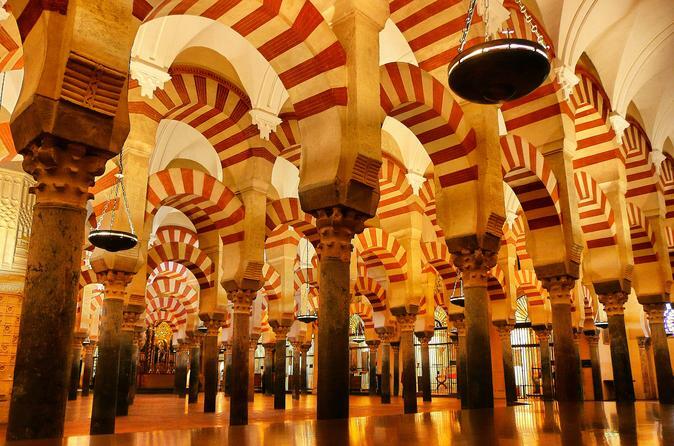 Visit the Mosque-Cathedral of Cordoba and enjoy a guided tour of the Jewish Quarter together with your knowledgeable guide. The entrance ticket into Mezquita is included. 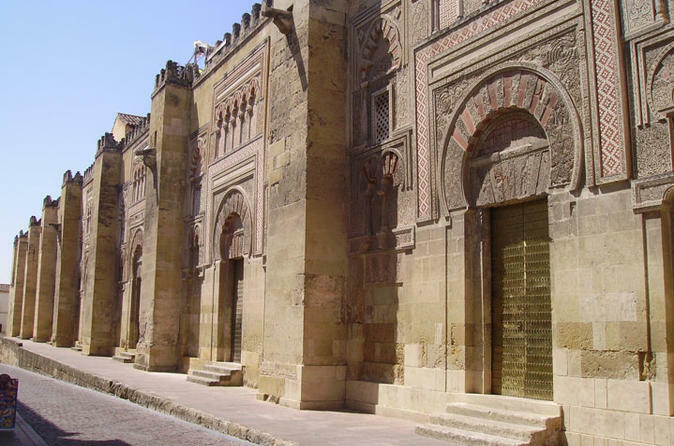 Walking tour with a local qualified guide, you will enjoy a tour of the Cathedral and former the Great Mosque of Cordoba. 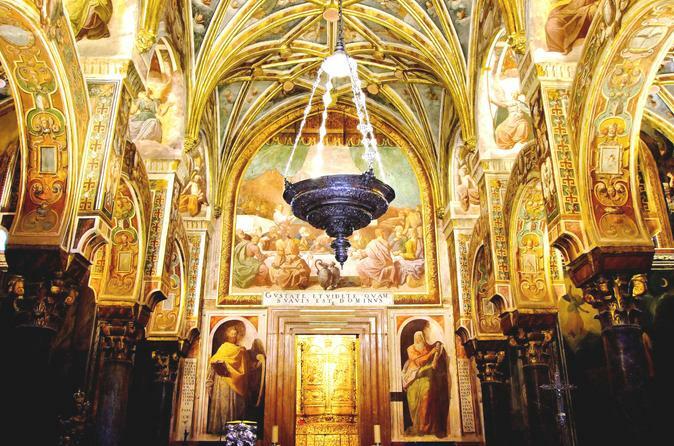 Enjoy a walking tour of the most important monuments of Cordoba: Fortress of Catholic Kings (inside), Jewish Quarter (streets), Synagogue (inside) and Mosque-Cathedral (inside). Take a 2-hour guided tour around Cordoba by Segway. 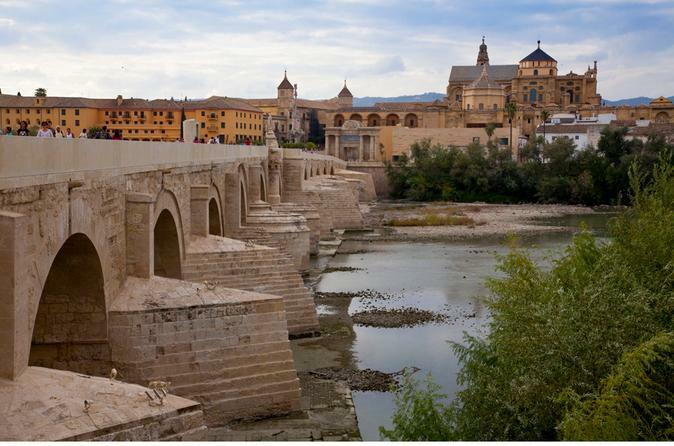 See Cordoba's landmarks and highlights in the most convenient way. Visit Tendillas Square, Capuchinos Street, Colon Square and Corredera Square. Enjoy commentary by your knowledgeable and friendly guide. 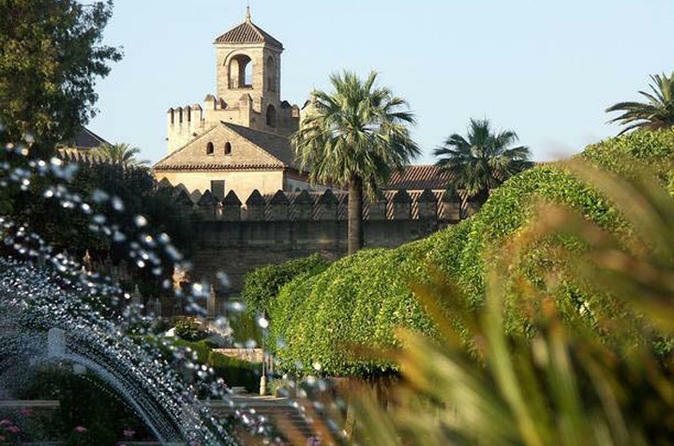 Ride a bike around the city and discover the secrets of Cordoba with an official guide. 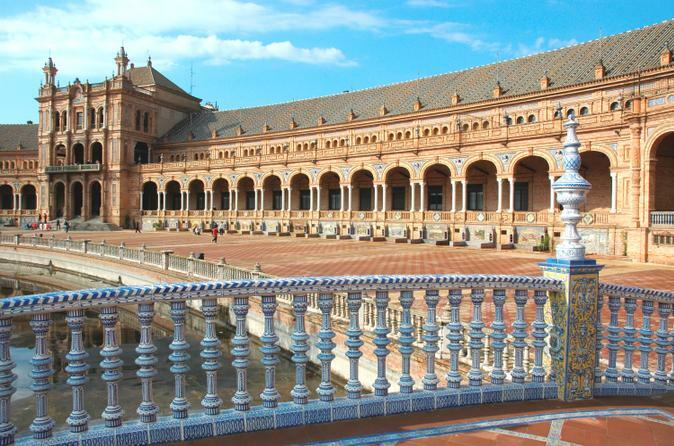 Travel to Seville by high-speed train on a day trip from Cordoba! After arriving in the sunny southern city, head out to explore on a sightseeing tour by minibus, seeing Maria Luisa Park and Plaza de España – the city’s bustling square. 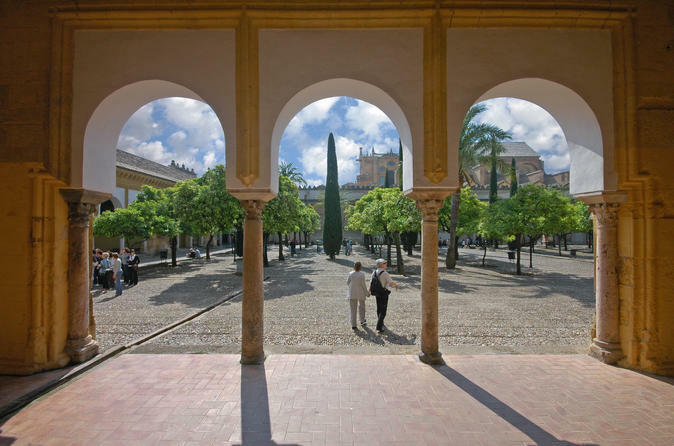 Then, stretch your legs on a walking tour and visit UNESCO-listed attractions such as Real Alcazar Palace and Seville Cathedral before returning to Cordoba by train. 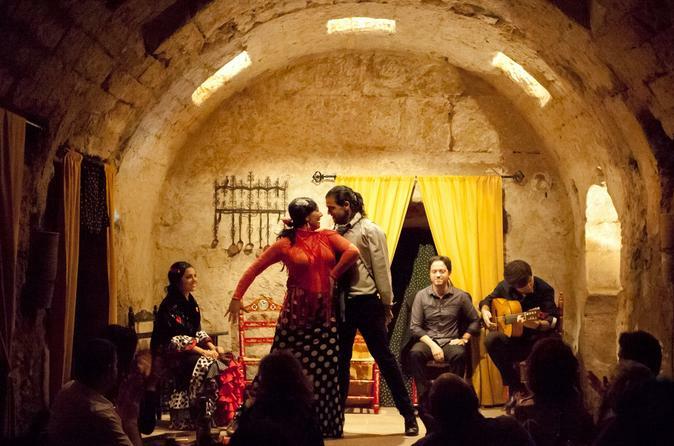 Enjoy a magical evening of music and dance at this 1.5-hour flamenco show at the Santa María Arabian baths in Cordoba. 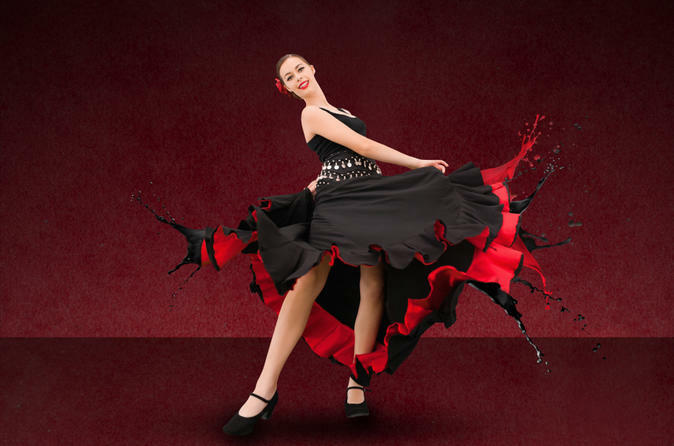 Enjoy Spain’s national dance in extraordinary settings, the 10th-century Santa María baths, located in the Jewish old town of Córdoba. This location can accommodate an intimate group of just 30 people. 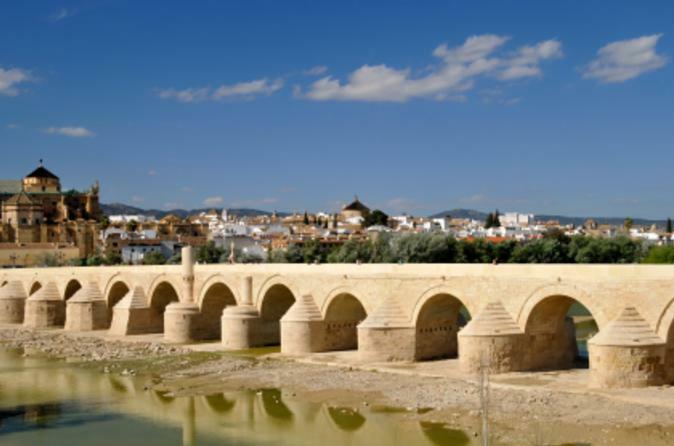 The expansive history of a city such as Córdoba, an ancient city, causes its immense historical and archaeological heritage to be a true compendium of the civilizations and cultures that left their mark here. Enjoy a comprehensive tour of the city let by a historian. This will provide you with a magnificent opportunity to enjoy an authentic cultural experience, while at the same time, enjoying a complete History and Archaeology class appropriate for everyone. 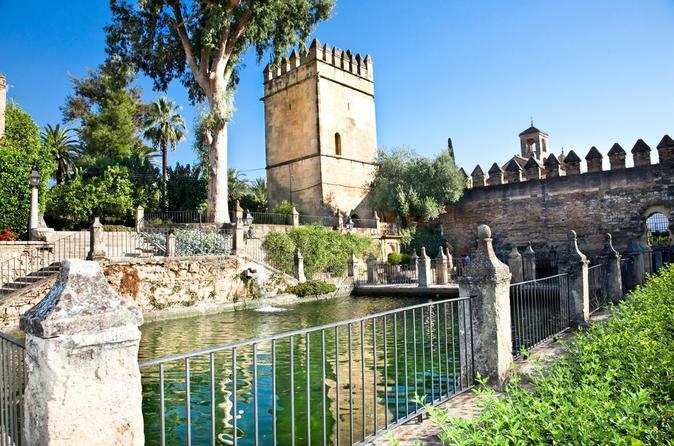 Enjoy one of the most amazing cities in Andalusia with this tour from Seville. 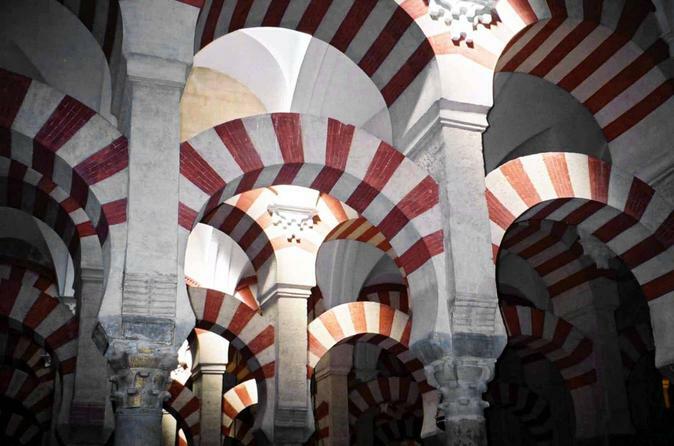 Explore the wonders of Cordoba, where art, history and culture combine. Its narrow streets, ancient mosque, Andalusian patios and cuisine will make your trip an unforgettable experience. Along the way, stop in the beautiful city of Carmona, a real crossroad of civilizations.